Aquros Bio has filed for intellectual property protection on several novel drug combinations that will dramatically improve IC/PBS treatment. Aquros Bio will deliver therapeutic benefit using FDA approved drugs with established efficacy. The Aquros Bio proprietary drug-eluting gel enables sustained delivery directly to the bladder. The gel instantly forms a depot that dissolves over time, releasing the drugs at a controlled rate. 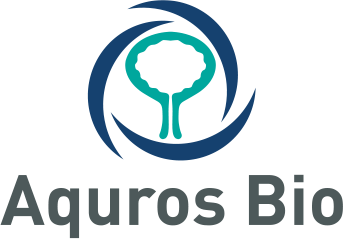 Aquros Bio leadership has spent their careers developing and launching novel therapies to treat diseases with high unmet need. The team has a track record of creating value in early stage biotech companies. Key advisors are Dr. Edward Davis, urologist, IC/PBS expert and Dr. Warren Grundfest, a highly regarded biomedical engineering expert and entrepreneur. © Aquros Bio. All Rights Reserved.